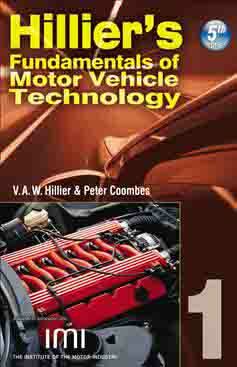 “The Hillier’s Motor Vehicle Fundamentals Book 1, is one of the best study books I have ever used. It gives you detailed information on how vehicle components work and what they are for, without getting too complicated. It describes elements in such an easy way you’d wouldn’t believe you didn’t understand it before.